There are more than 900 nature parks in Europe. They are located mainly in rural areas and cover a total of 350,000 square kilometres. 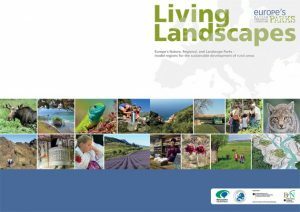 Working in conjunction with EUROPARC, the Federation of German Nature Parks (Verband Deutscher Naturparke e.V.) 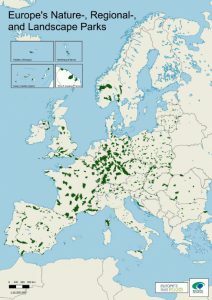 has published a comprehensive presentation of Europe’s nature parks.